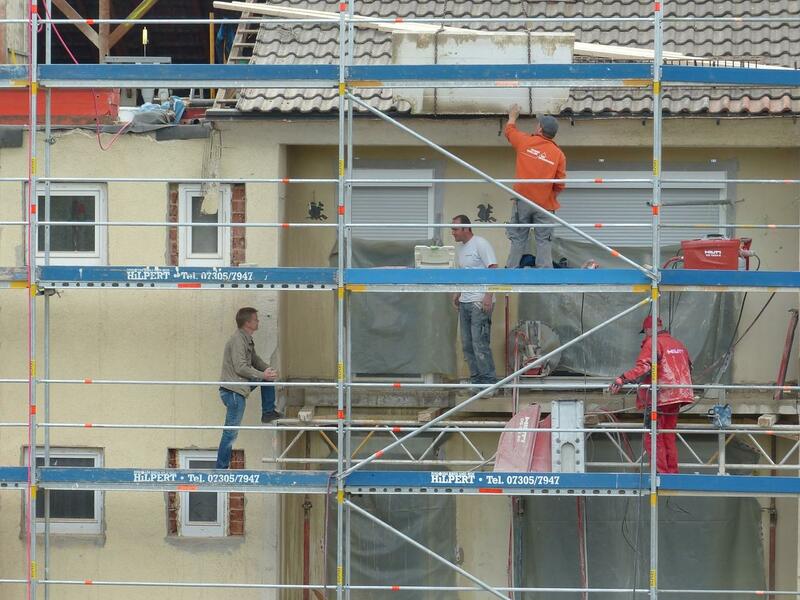 Can you trust your scaffolding company in Medway? We have all seen scaffolding companies in Medway working on a property as we've walked past. It's impossible not to notice them with the banging and clanging of the tubes and not to mention the stereotypical hurly-burly noise coming from the scaffolders themselves. As you're reading this I've no doubt that you have conjured up an image in your mind of what you think a stereotypical scaffolder looks like. This person not only appears unprofessional but more worryingly, someone has trusted them to be responsible when working on their property. So I have a question - would YOU trust this person with access to your most valuable asset? As a residential homeowner considering any trade to carry out work on your property, you have a lot to take into account. The service you require goes far beyond the access and repair of the item in question. Which one do you trust to work on your property? A lot of people tend to lower their guard when it comes to tradespeople entering their property. They take it for granted that these people will be professional and trustworthy and don't tend to ask too many questions. There are far more rogue traders than we would like to think about, unfortunately! Now imagine your loved are ones home alone and you have a tradesperson visiting that day. I know that we all like to see the best in people. But in this day and age, you hear of too many con merchants tricking their way into peoples homes. Would you be happy with just anyone having full access to the property where your nearest and dearest are? Are you supposed to assume they are genuine and a nice person? How keen are you on letting that stranger in? Yes, that's right, I said stranger. After all you don't really know them do you? Would you be comfortable trusting them working on your property? Do you think they will treat your home with the respect it deserves? Are you going to let them loose on the home that you have dedicated most of your life to? How will they treat your family and how will they behave in front of them? The truth is you have to be very careful about who you choose and companies should have to work very hard to gain your trust because you shouldn't give it easily. So what is different about Steve Scaffolding Kent Ltd and how do we work hard to gain your trust? We take your trust personally which is why we made it the heart and soul of our branding video. Which is a promise to the customer to always provide you with what you need. You'll meet the Managing Director - Steve Cummins in person. Steve will talk you through all of the procedures involved in getting you from the quoting stage to the on-site stage. Steve represents everything that the company promises and has personally endorsed and sticks closely to his service quality guarantees. Steve takes a very dim view of any team members not displaying the utmost professional and courteous manner at all times. Our operatives are instructed to be polite and helpful at all times. *Most of the time our operatives will be happy to move it themselves and will only ask you to move it if it is something fragile or if they require one of your vehicles to be moved. Our staff are open to questions at any time during the installation and will work with you to find a solution to any unexpected problems that may occur. Once the installation is complete you will receive a courtesy knock to double check that you are happy with the work and a final site inspection will take place to check for hazards and make sure your property is left tidy. Then they will wish you a good day and say goodbye. We will not tolerate the stereotypical image of the scaffolder. Anyone who works for our company is more than just an employee, they are a team member. Every team member is given strict instructions on our behavioural code of conduct and if this isn't adhered to then strict disciplinary action will be taken and will result in dismissal if it continues. The service doesn't stop there. You will be given a mobile number that you can contact 24hrs a day with any concerns, queries or general enquiries you might have. 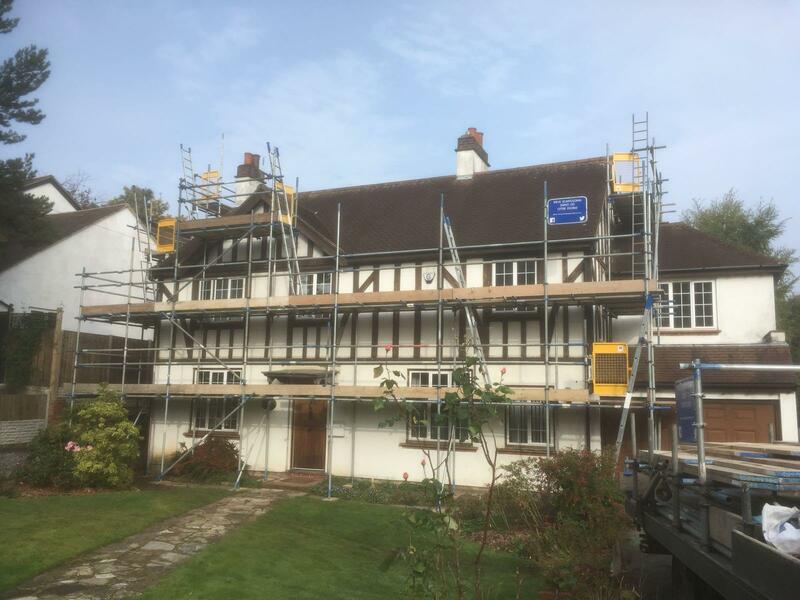 We pride ourselves on providing the complete service that starts with the quote and finishes with the removal of the last section of scaffolding. We will always be available and happy to help or advise you. When you decide to let any scaffolding company in Medway work in your home. 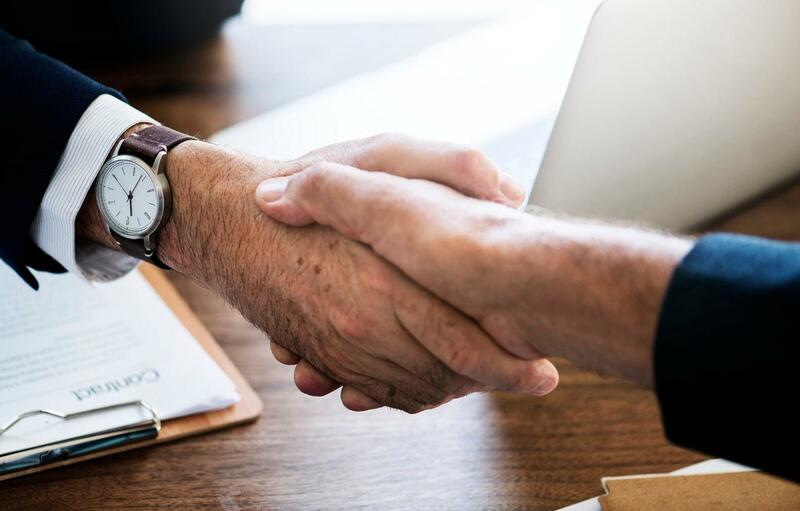 You are trusting them with your most valuable asset and you should give careful consideration to who you award that trust to. There is so much more to any service than the job at hand and you want to make sure that your scaffolders appreciate that. Some customers are vulnerable and are easy targets for con merchants and thieves. These people need to be treated with respect and taken care of, not taken advantage of! When Steve Scaffolding Kent Ltd work on a residential property we adopt the attitude that the person who lives there could be someone's parent or grandparent and treat them as we would a member of our own family. All the latest news on our scaffolding company based in Kent.